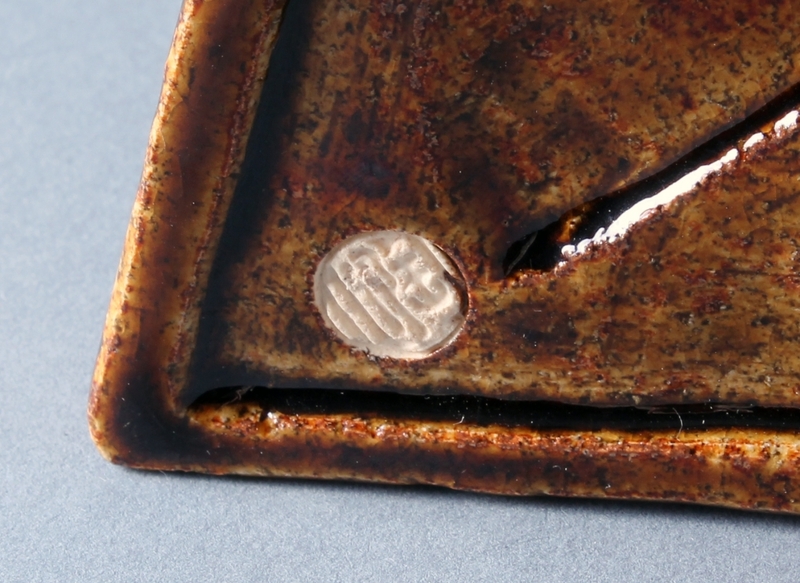 Provenance: presumably owned by one of the first seven English ministers to Japan. Japan had lived in isolation for almost 250 years with minimal influence from other cultures and the arts of this self-absorbed country barley changed. 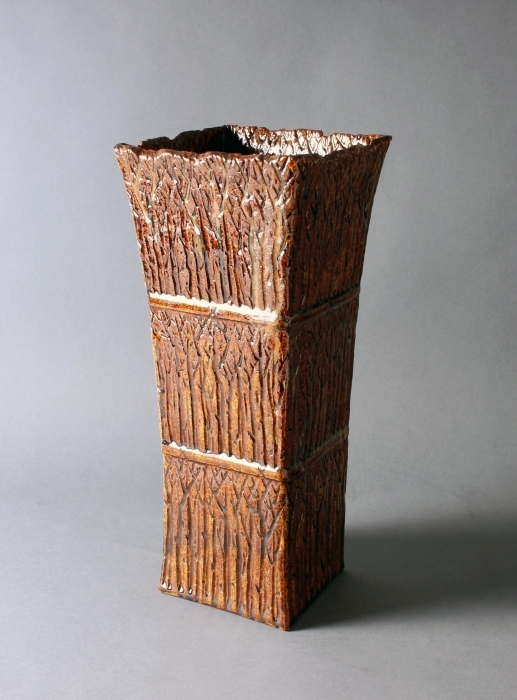 During this time, traditional crafts were refined and perfected to the extreme, producing a unique and delicate aesthetic in all fields of artistic expression with Japanese lacquer being no exception. In 1854, Commodore Perry’s arrival with American Navy warships in Japanese waters projected the country into modernity and eventually led to the Meiji Restoration of 1868. On 31 March 1854, Japan signed the ‘Japan–US Treaty of Peace and Amity’, followed by the ‘Anglo-Japanese Friendship Treaty’ on 14 October 1854 and the ‘Treaty of Commerce and Navigation between Japan and Russia’ on 7 February 1855. The Anglo-Japanese Treaty of Amity and Commerce was signed on 26 August 1858, and officially established diplomatic relations between Japan and the United Kingdom. The following year the UK’s Consulate General opened in Tokyo with its first Koshi (Minister), Sir Rutherford Alcock. The UK’s foremost diplomatic representatives in Japan were called Koshi (Ministers) until 1905 when their title changed to Taishi (Ambassadors). 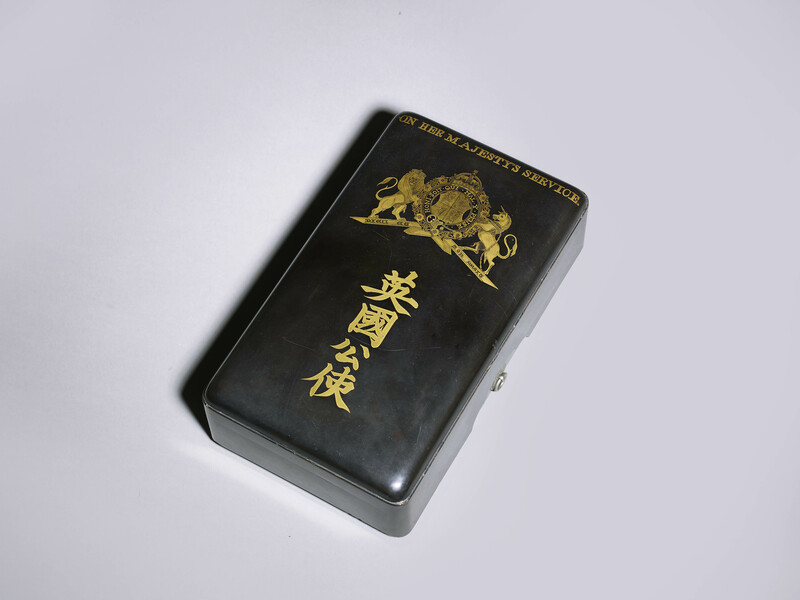 This present lacquer box was most probably used by one or more of the first seven ministers listed above during the early stages of diplomacy between the two nations in a period of significant change for Japan. SKU: 7294. Categories: Objects, Works of Art. Tags: namban, nanban.